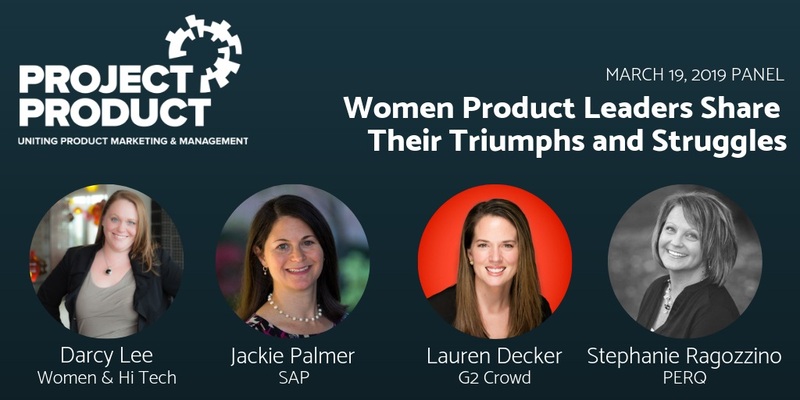 Come see Women & Hi Tech President, Darcy Lee, moderate a panel at Project Product where women product leaders will share their triumphs and struggles. Project Product is a conference for tech leaders, marketers, and product professionals. This forum directly addresses how product marketers and managers can better work together, achieve their goals, and propel their careers. Attendees will also have the opportunity to network with experts. Women & Hi Tech members can use the code CRAFTED on the registration page and save $250.